Sign up and receive Property Email Alerts of Apartments for sale in Big Bay, Blouberg. Tastefully decorated apartment located on the top floor with a super large private balcony and partial ocean views. 1 bedroom which also opens up to the balcony and 1 fully bathroom. Open-plan living area with partial views of the ocean leads to patio. Well equipped kitchen. Apartment is Wi-Fi enabled. Secure underground parking bay. The complex has all the amenities needed for the ultimate convenience. Lock- up and go perfect for short term holiday letting or first time home owner. Option to purchase furniture separately. 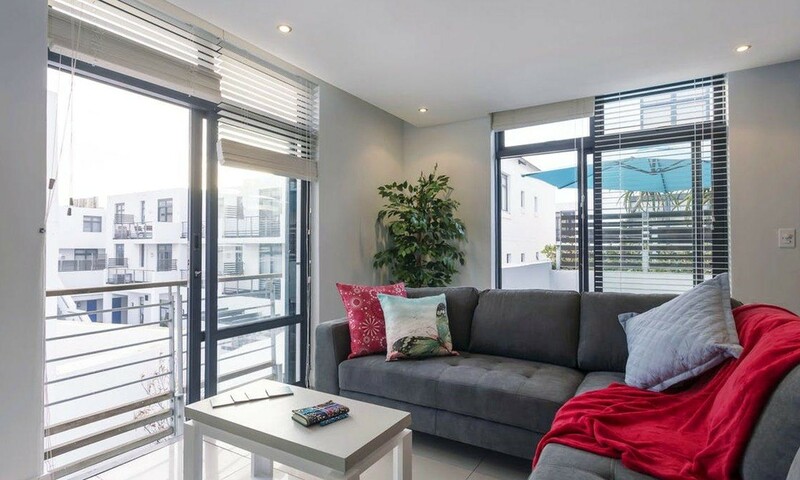 Sign-up and receive Property Email Alerts of Apartments for sale in Big Bay, Blouberg.